Do you feel stuck? Do you have a message you want to get out? 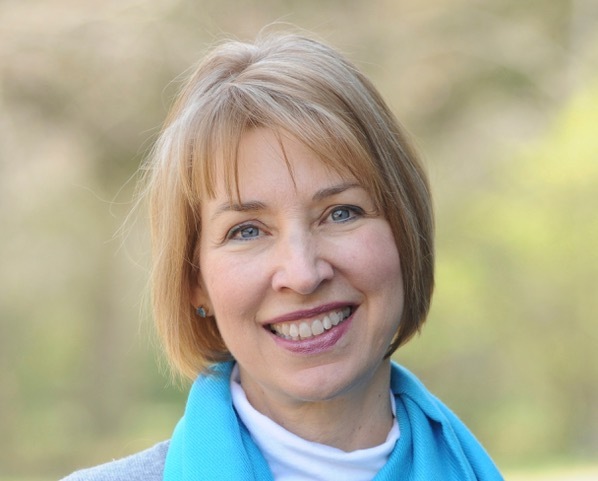 As an AWSA certified writing and speaking coach, Debbie Wilson will come along side you and help you uncover and polish the treasure buried within you. Debbie offers a free 30-minute introductory session to be sure you’re a good fit for each other and special prices for AWSA sisters. Contact her (https://debbiewwilson.com/contact/) to schedule your free session. Learn more at http://lighthouseministriesnc.org/writer-speaker-and-life-coaching-with-debbie/. As I spoke to Debbie W. Wilson about what I assumed were small concerns, the confusion in my heart spilled out. Debbie listened and offered insight and direction, which enabled me to make positive steps forward. I am grateful to have found such a wise guide.” —Amy S.
Drawing from Debbie’s personal walk with Christ, twenty-four years as a Christian counselor, and decades as a Bible teacher, she helps people discover relevant faith and fulfill their role in God’s story. Debbie is the author of Little Women, Big God and Give Yourself a Break. In 1991, she and her husband founded Lighthouse Ministries, a Christian counseling and coaching ministry. Debbie loves a good mystery, dark chocolate, and a laugh with her two standard poodles . Debbie is a member of AWSA, CAN (Christian Author’s Network), and Jerry Jenkins Writers Guild.